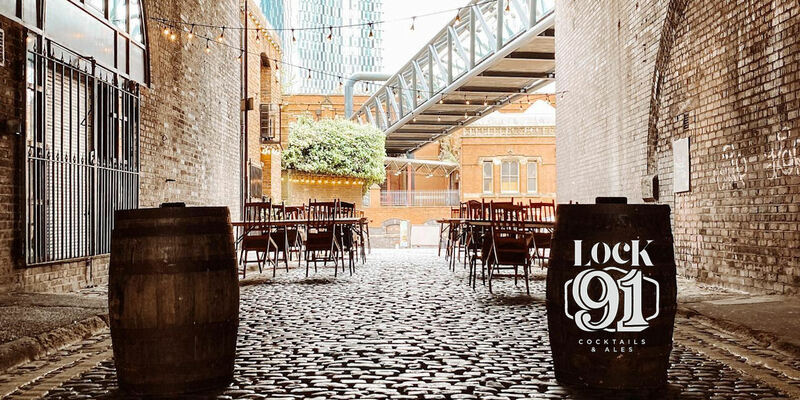 The converted arches on Whitworth Street West, at the bottom end of Deansgate house some of the most popular bars in the city centre. 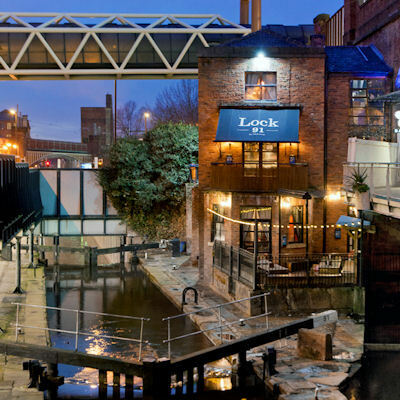 Not to be mistaken with the Deansgate area of Manchester (a mile walk away), 'The Locks', as they are better known locally, are famous for their trendy bars and clubs, all offering sun terrace drinking in the summer. 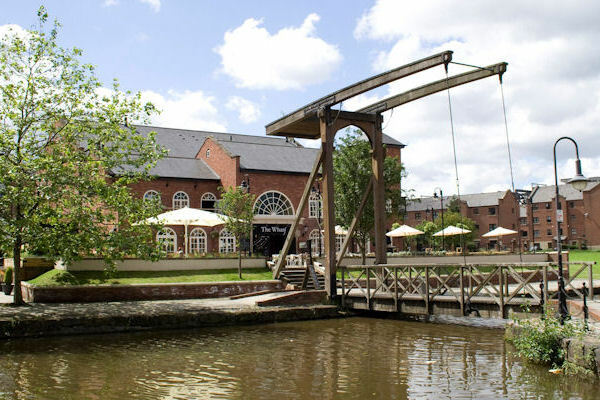 The ten railway arches are home to six bars and a comedy club, all with a walkway and bridge hanging over the canal below. 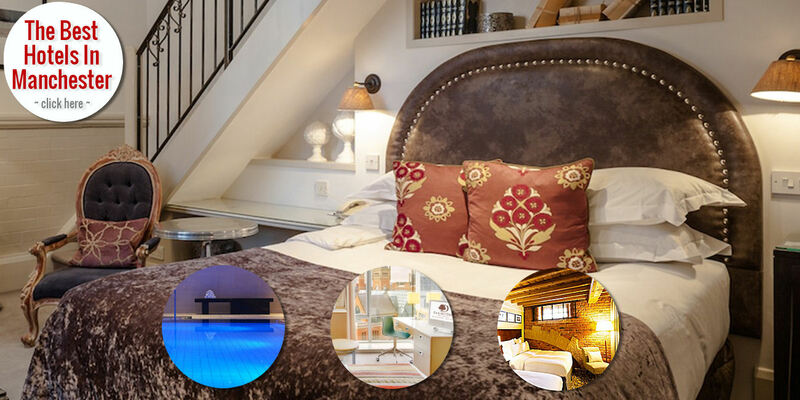 The tram station at Manchester Central sits above The Locks, whilst Deansgate train station is just across the road and Oxford Road Station only 5 minutes walk away. 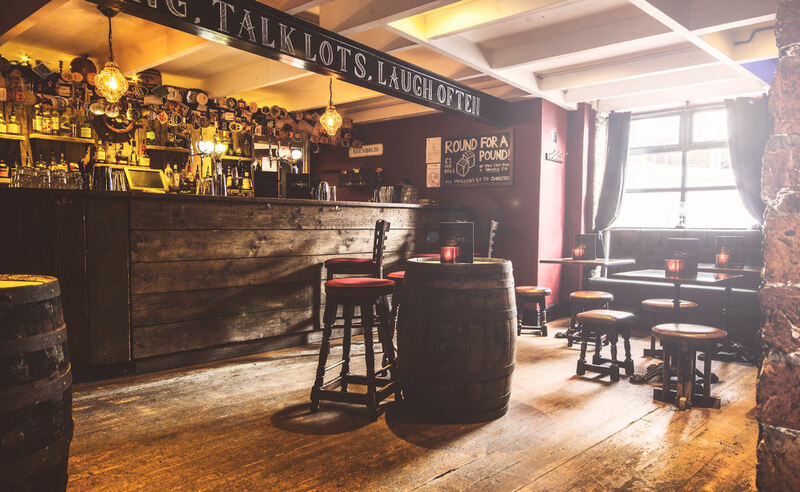 There's a handful of other bars near Deansgate Locks that are well worth exploring, many dating back to the vibrant times of the Hacienda, which once sat on the corner overlooking this spot. 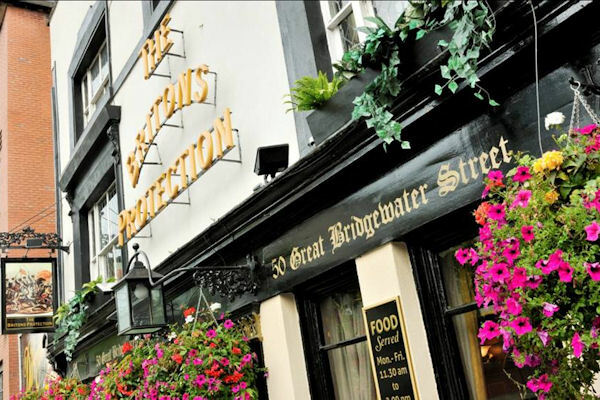 Castlefield, the most popular and picturesque part of town in the summer, together with the historic pubs in the Bridgewater area also sit next door. 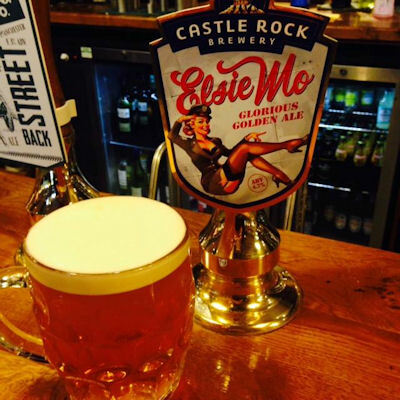 This multi-award winning pub has stood proudly around the corner from Deansgate Locks, on the corner of Great Bridgewater Street and Lower Moseley Street, since 1806. 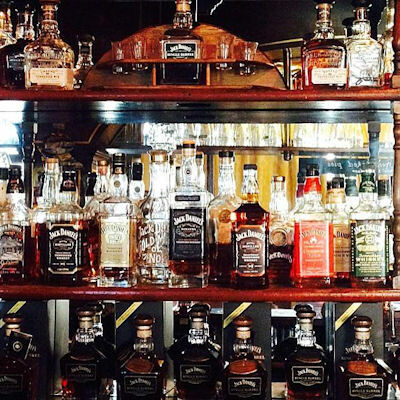 Famed for its enormous whisky collection - there's over 200 hundred to choose from - it is a must visit for whisky connoisseurs and real ale fans when in Manchester. 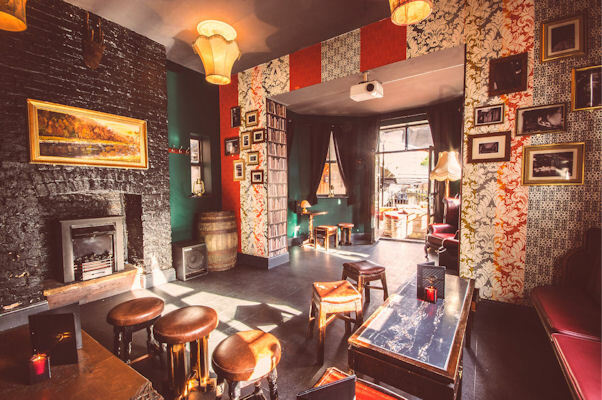 There's an extensive range of local real ales and the tardis like interior with its various rooms and real fireplaces are complemented by a hidden beer garden. A mural on the wall recreates the Peterloo Massacre, which took place outside the pub's front door in 1819. Popular with classical musicians and theatre goers alike, the Bridgewater Hall and Manchester Central are located opposite.